After debuting our blog earlier this summer, the crew at Brewster is excited to introduce our new website, created to serve as a tool for disc golfers looking to interact with this fantastic course at Smugglers’ Notch Resort in Vermont. 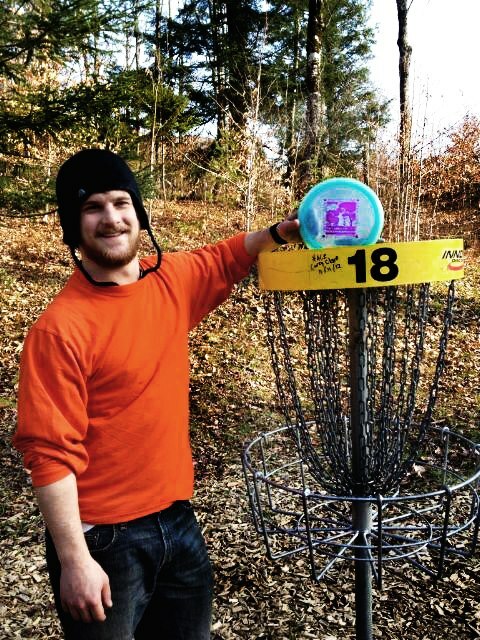 From daily happenings to yearly events, BrewsterRidgeDiscGolf.com will be the best source of information for guests who want to stay up to date with disc golf in Northern Vermont. Check out our Event, The Green Mountain Championship! Brewster’s first B-Tier, the team is working on adding cash to the event to attract as many top pro’s as possible. Being played August 31st-September 1st, the GMC will coincide with the first annual Summer Moon Bluegrass & Brewfest at Smugglers’ Notch. We hope you visit us up at Brewster Ridge often, as the course is getting better every week! With a full time maintenance crew, regular players will see tweaks and newly buffed out areas on a daily basis. Come up to try it out, we promise you won’t regret it!